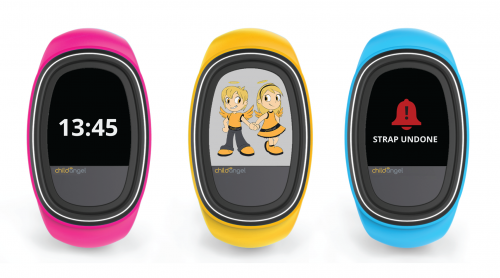 GPS, Wi-FI, GSM, BLE and Bluetooth connectivity inside means that the Child Angel is one of the smallest and most advanced child tracking devices available in the world today. 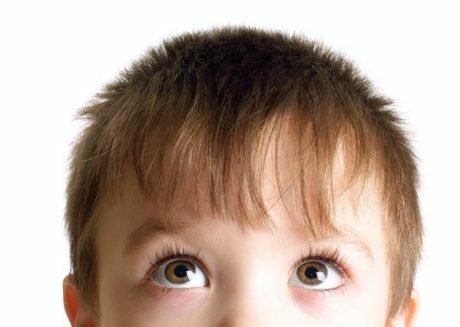 The product of extensive research and development, Child Angel provides safe and stable location monitoring by combining hot-spot triangulation technologies. 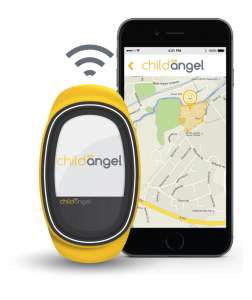 Create your own safe zones with the Child Angel App to trigger receive alerts whenever the Child Angel GPS Tracker enters or exits those areas. Control multiple Child Angel devices with ease to see at a glance the location of where your loved one is. The Child Angel also contains a biometric sensor to help measure daily activity levels and help provide parents with information regarding the distance the child has covered and calories used. Create your own safe zones with the Child Angel App Geo-fence feature. Never before has setting up a safe zone been easier – simply draw the safe zone on your smartphone with your fingers to ensure an accurate and relevant safe area, not just a set radius from the device location.